Minor Scrape? Don’t Call Car Insurance! Some people think you have to report the slightest incident to insurers. It is a dangerous and expensive misconception. If you have a minor bump in the car park, or scrape your car against a gate post, you might well decide that it is not worth claiming on the car insurance, as by the time you’ve forked out the deductible there will be little left to pay anyway. Yet many people decide, nevertheless, that they should just let the insurers know about it, even if they are not going to file a claim. After all, better safe than sorry, and what is the harm? The answer might come as a surprise. Every call to insurers is logged and the incident remains on a central database, used by all insurance companies, for six years. 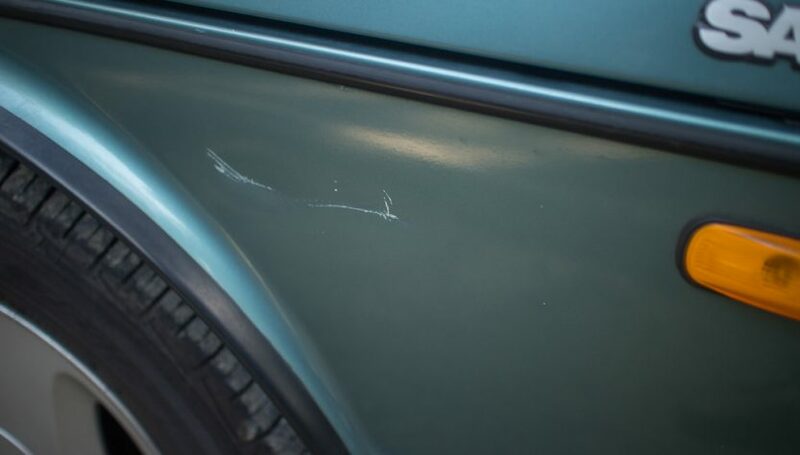 The message is simple – if your car suffers a scratch, scrape or some other minor damage and you plan to simply contact your local car paint suppliers and sort the problem out from your own pocket, you are better off keeping it to yourself and not phoning the insurers. CUE is a central database that was set up to keep track of incidents that might affect your risk profile and could otherwise go unnoticed. It logs not only car insurance policies, but also home and personal injury cover. Travel insurance will be added to the database next year. The thinking behind the system was to give insurers better information and to help fight fraud – catching customers who were economical with the truth when it came to disclosing past claims. If the advice, then, is to keep quiet, where does that leave you standing with the insurer? Policies typically require customers to report “any incident that might give rise to a claim.” Most interpret this as meaning the slightest scrape needs to be reported. However, the wording is so vague – driving onto a busy motorway in the rush hour could give rise to a claim, as could leaving your car parked in a supermarket car park. Taken the other way, you could similarly argue that scraping your bumper against a parking bollard and doing £100 worth of damage is not an incident that could give rise to a claim because it falls way below the deductible. In the final analysis, it comes down to the fact that insurers want as much information about you as possible, and will encourage you to disclose anything and everything, so that they better understand your risk profile. This is well and good, but if the information might be used to charge you more money, you need to take a pragmatic approach to what information is material. What Do Letting Agents Do and Do I Need One?